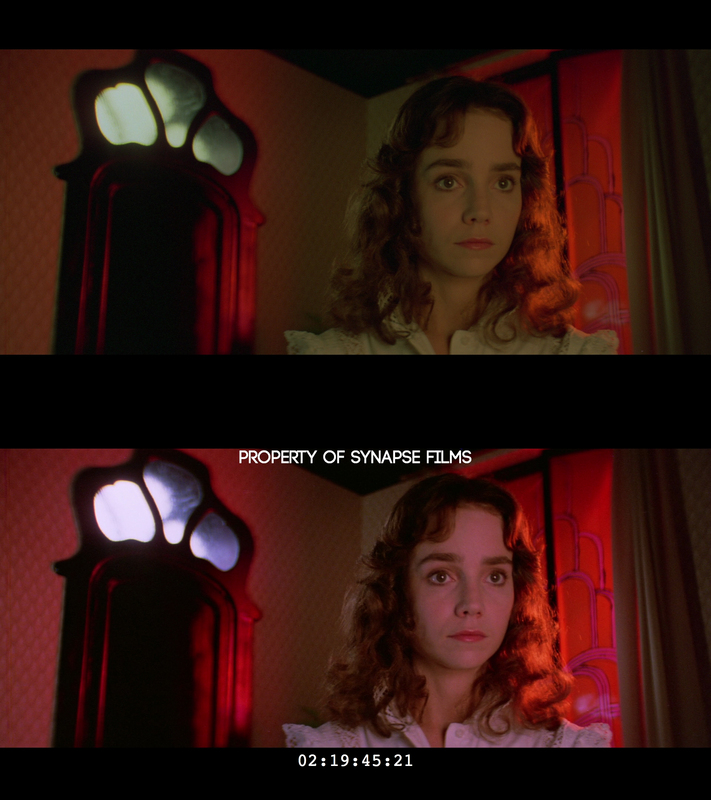 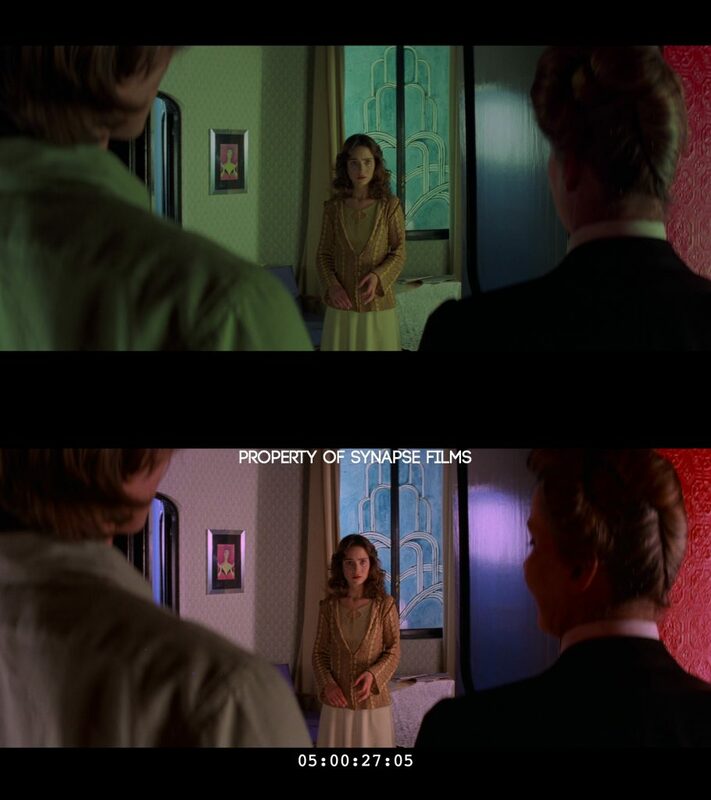 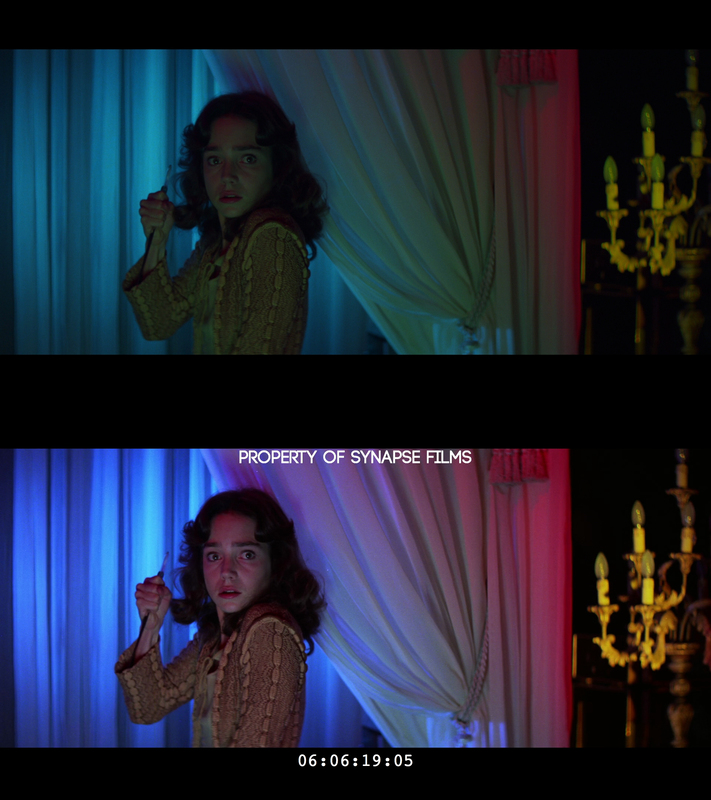 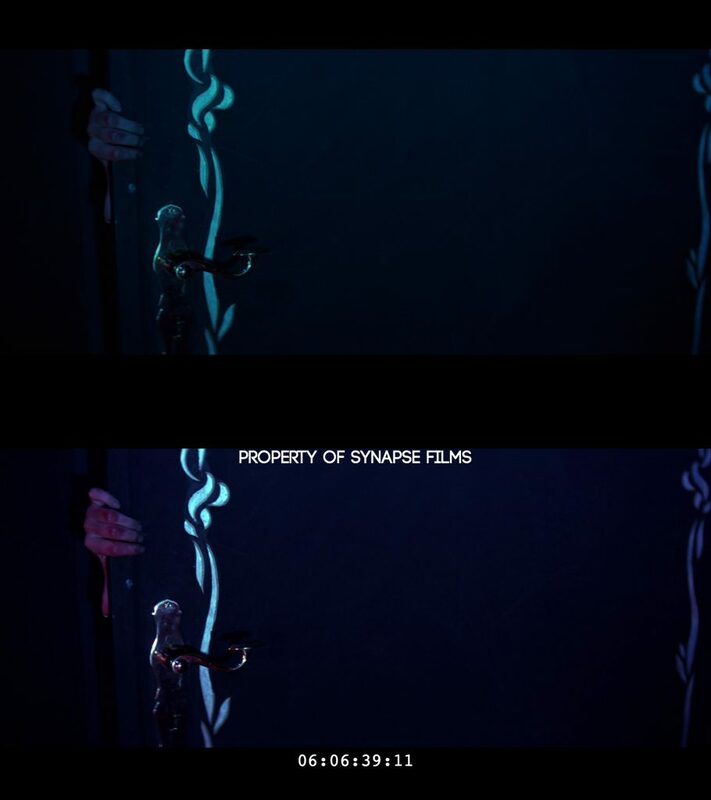 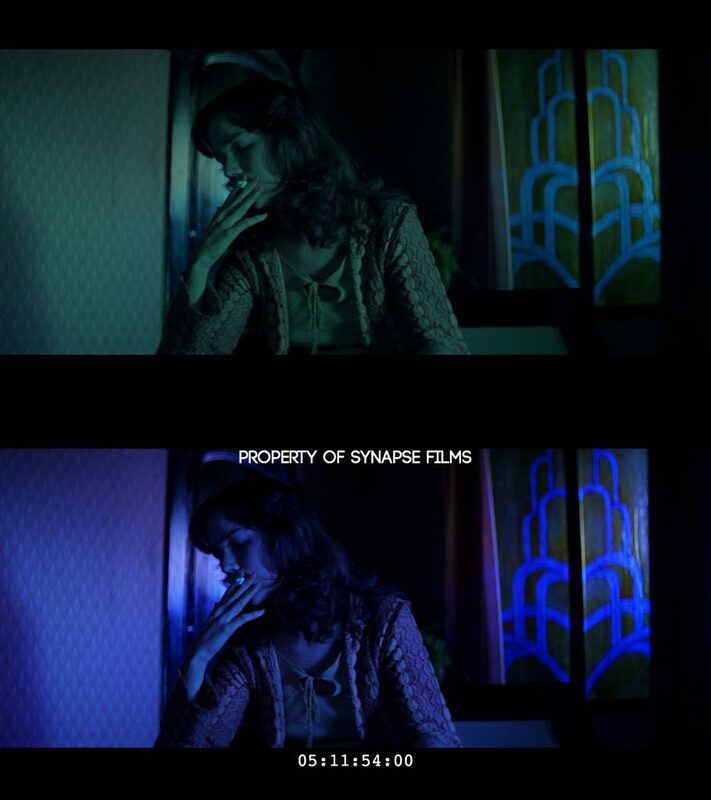 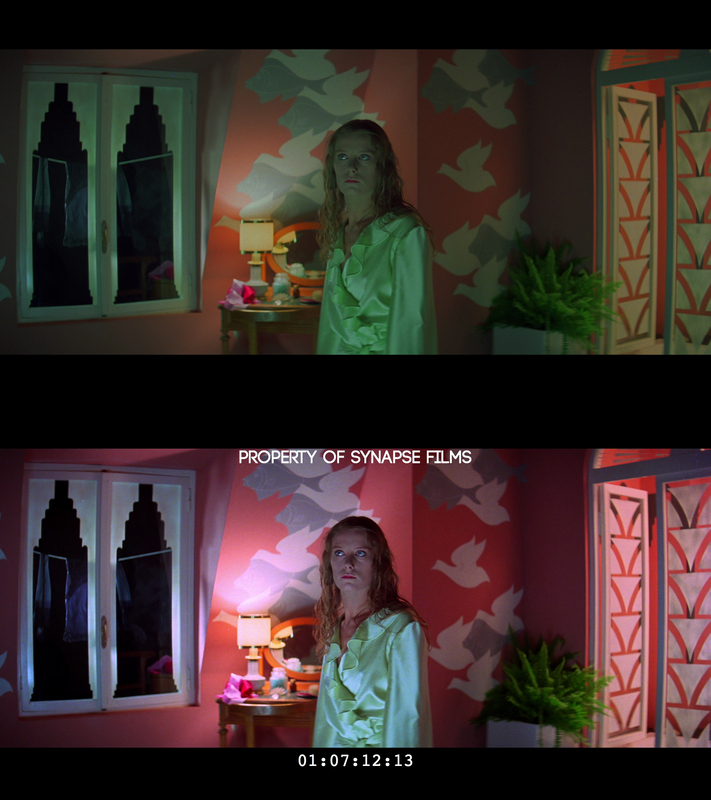 The following images are some basic comparison shots between the recently released 2017 Italian Blu-ray of SUSPIRIA from Videa, and our version currently in the restoration stage (not all are the EXACT frame, but are within a few frames). The Videa Italian Blu-ray transfer is shown on top. 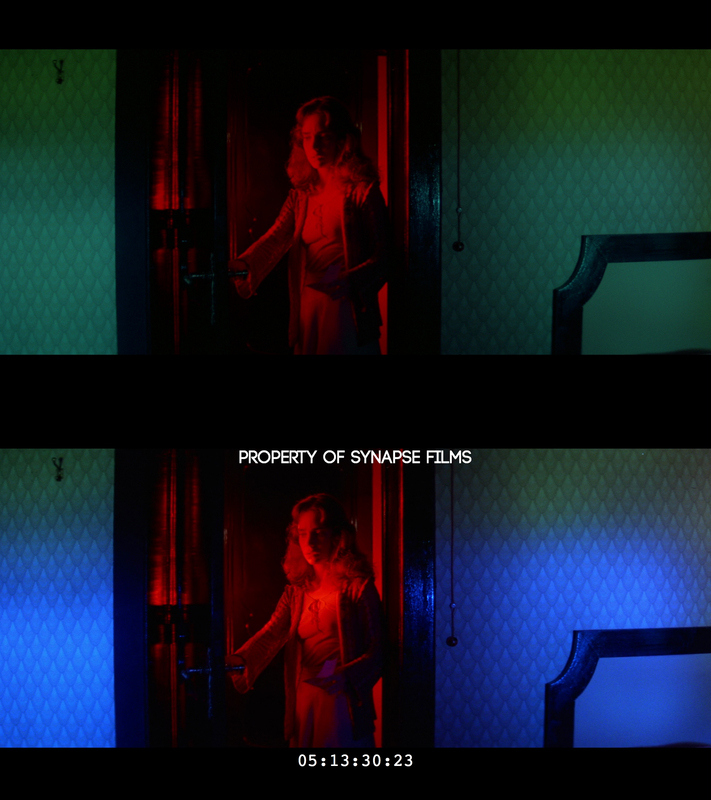 Our upcoming restoration is at the bottom. 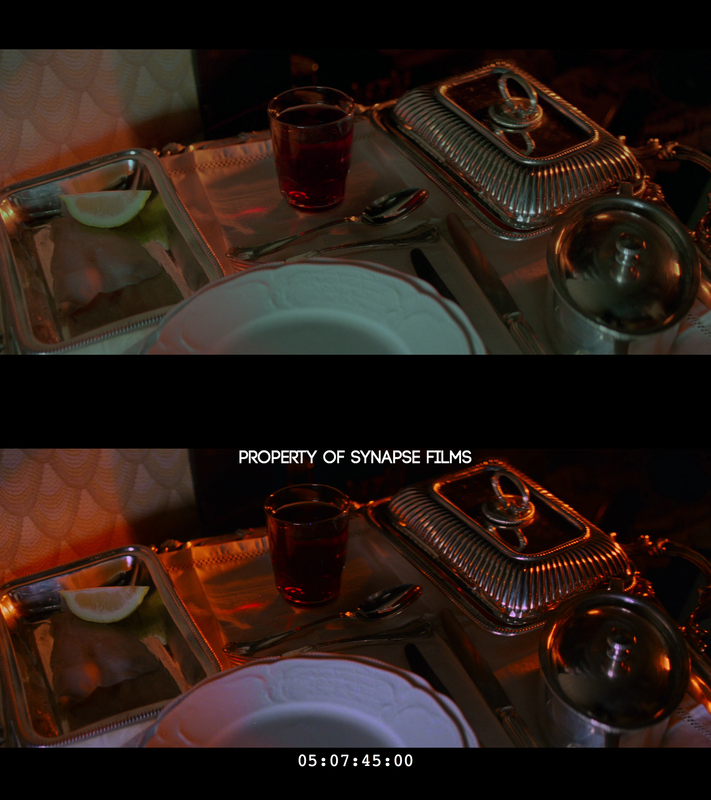 We are posting these publicly without further comment. Our version will be released later in 2017.